Bartercard members: Promote your business to NZ Schools with this Dip Your Toes price. This price for the A-Z Package is ONLY AVAILABLE until 6pm Friday 14th September 2018. Use your Bartercard to book with Tomorrow's Schools Today weekly newsletters & online directories. Also do enquire about our weekly newsletter advertising specials for Bartercard members - Your Business will be listed until 31st March 2019! We write up your business description for you and suggest any relevant categories under which your business could be listed up to a maximum of 15 categories. 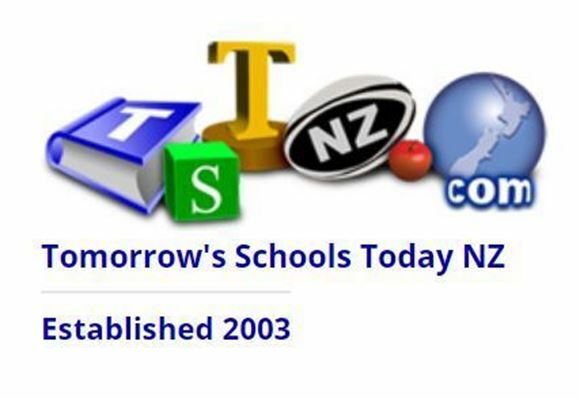 Also do enquire about our Term 4 special newsletter advertising rates for Bartercard members starting at $229+GST for 3 mail-outs sent to teachers and schools throughout NZ. Unless otherwise instructed we use your website or Facebook page information and logo on these pages to create your listing so all you need to do is check the listing before we upload into all relevant and suitable categories. Absolutely no sign up fees or hidden costs and once we have received your Bartercard details we supply a paid GST invoice. Our guarantee: The A – Z business description write up and layout is included in this TSTNZ package price and there are no extra payments unless the customer wants additional components and/or placements to the set package. Please Note: To avoid disappointment, FULL payment of T$102.35 by Bartercard is required on booking so we will need your Bartercard number and expiry date by 6pm Friday 14th September 2018.